An Extreme Couponing Site about how to coupon from Joni Meyer-Crothers | Free Tastes Good! 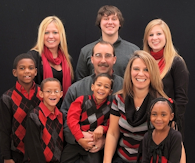 April Daily Devotion – 4/20!! 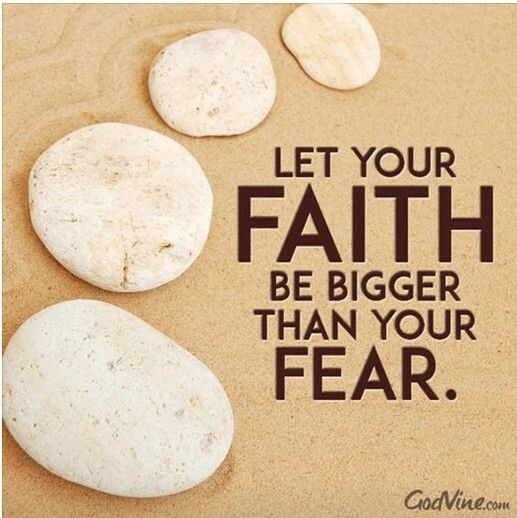 No matter what we are going through we have to remember God Is BIGGER. I am not saying we will not feel fearful but if we stand firmly on God’s word we know we don’t need to fear- God Is in complete control. 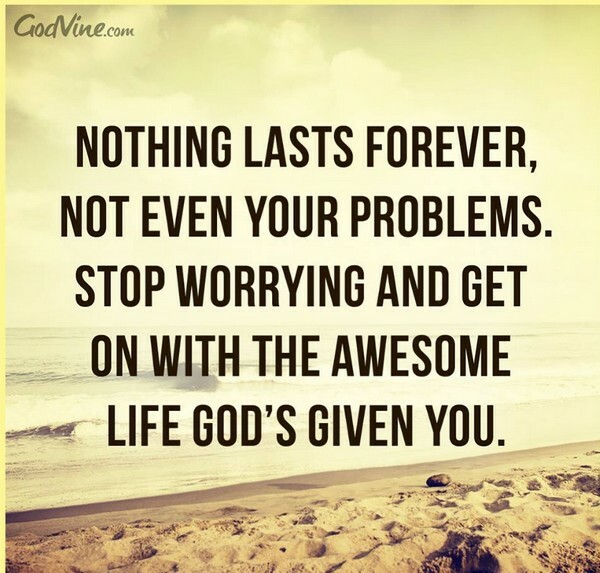 Today, no matter what you are facing Thank God for taking care of it! GOD IS GOOD . . . ALL THE TIME!! GOD IS GOOD.. .ALL THE TIME!! RECEIVE A $10 WELCOME BONUS – SUPER EASY!! 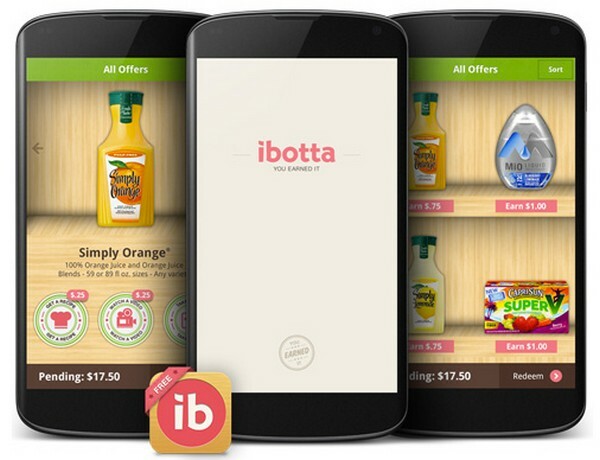 If you haven’t signed up for the Ibotta app yet, you will want to now. They have special promotions all the time, where you can earn extra money:) Why not get paid to shop? I featured this app on GMA back in January. 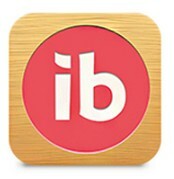 It is an easy app and very user friendly. It is a great way to maximize your savings!! Right now you can snag $0.25/1 egg, $0.25/1 any milk, $0.25/1 any cereal. . and so much more!!!! God is in the business of second, third, forth. . chances. Satan wants us to think any sin we have committed is “unforgivable”. He wants to remind us of all the things “wrong” with us. BUT God is a God of forgiveness. He can heal any wound we have. Don’t live in your past, rather live the life God has created for each and everyone of us. We were created in His image to do mighty things for the Kingdom. 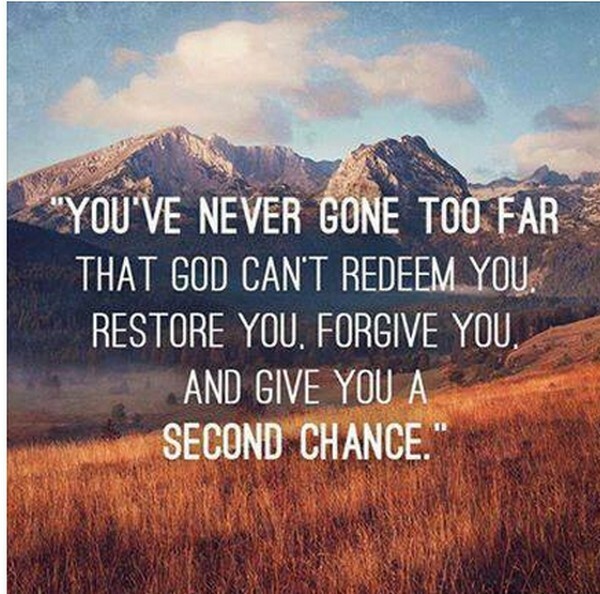 Rebuke Satan and move forward with God’s forgiveness. GOD IS GOOD. .. ALL THE TIME!! God knows what is best for us. 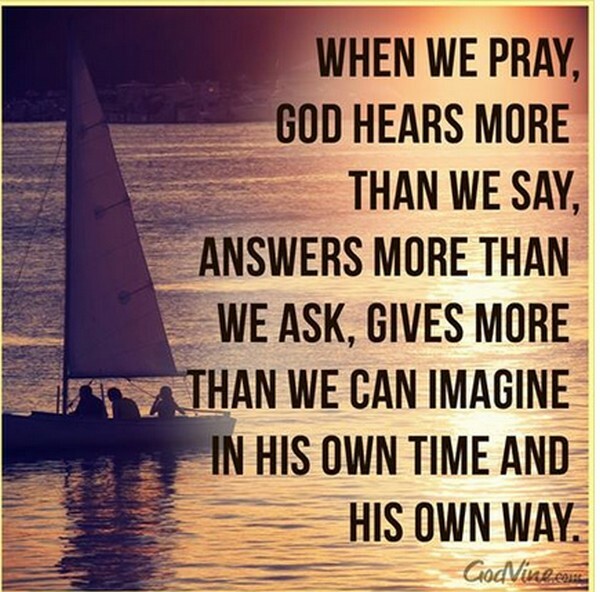 So many times I hear people say God didn’t answer my prayer. I always tell them that yes, God did. The answer may be yes, no, or not now, but no matter what the answer it is BEST for our life. God can see the whole picture. 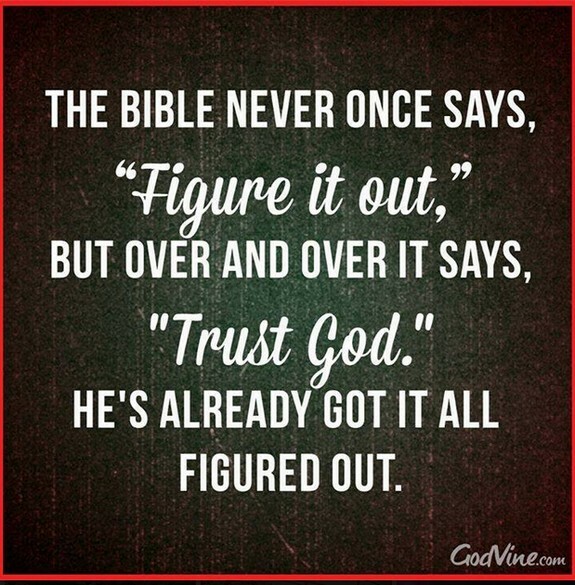 He sees what is in front of us, things that we don’t even see, so we need to Trust him and His plan for our life. We need to get rid of our dreams for our life, so he can reveal His plans for our life. GOD IS GOOD. . . ALL THE TIME! April Daily Devotion ~ 4/5!! 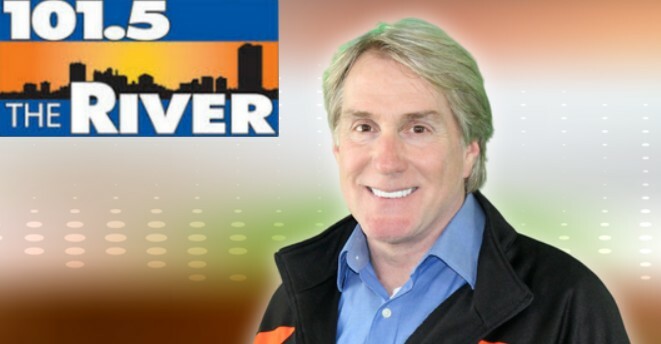 If you have ever wondered how people save so much money while couponing, then you will be excited to know I will be on 101.5 The River Toledo with Rick every Thursday at 8 AM EST to give the deals of the week. I am the author of the Book “TLC Extreme Couponing“ endorsed by Discovery Communication. 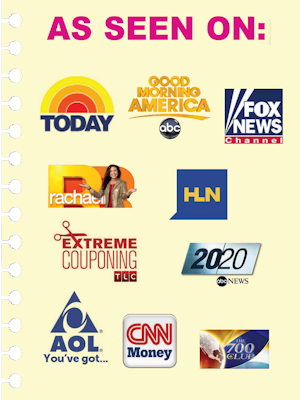 I have also been featured on TLC Extreme Couponing 5 times, as well as, 20/20, GMA, HLN, Rachael Ray, Fox News, CNN Money, 700Club, Today Show, Bloomberg Business, Huffington Post, and several other national and local outlets. The BEST part is, I’ve done all the work for you. It’s as simple as clicking on the pink link, that will take you directly to the coupon, already preclipped. 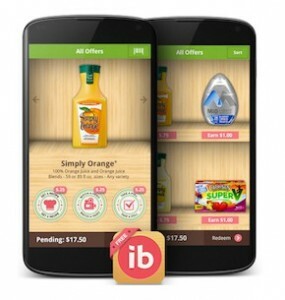 Now, all you have to do is click the red print coupons box in the upper right-hand corner. Please note you can also print 2 coupons per device. Pretty simple right?! Grove Collaborative Cleaning Caddy ($14.95 value) – available in several colors! FREE Shipping & VIP Trial! These are all eco-friendly products! 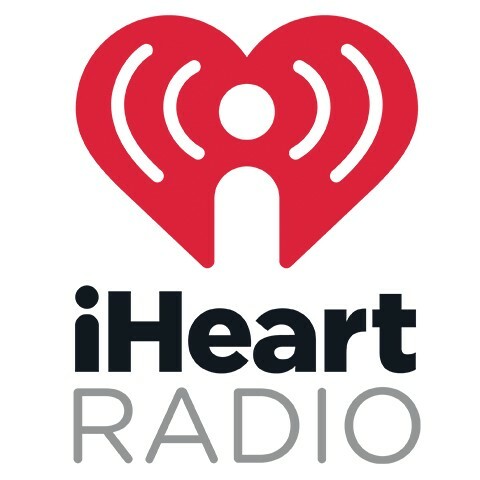 If you are not from the Toledo or surrounding area and would like to get involved, you can download the IHeartRadio App and search 101.5 The River Toledo and listen from anywhere. If you are looking to purchase something and want my help on where to get the best price, please feel free to email me at joni@freetastesgood.com or comment below 🙂 You can also purchase my book “Extreme Couponing” and learn how to coupon. 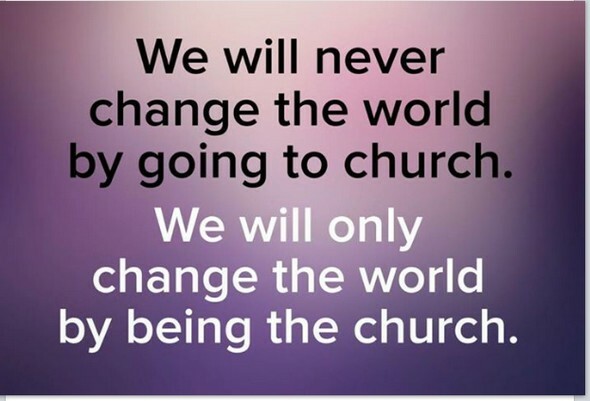 #TRUTH. There is no greater love than to lay down your life for another. May we always remember the sacrifice of Christ on the cross for each of us. 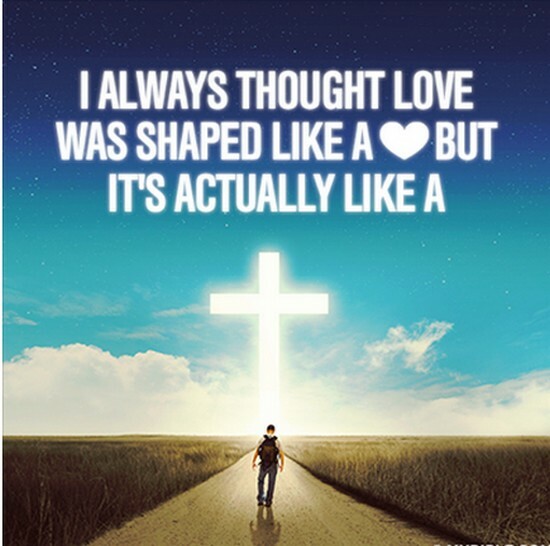 He loved us so much that he laid his life down for us, for you and for me. Today do something BIG in the name of Jesus – forgive, love, give a part of you to someone who needs it. #Truth . . so often when we are in a dark place, we just want to jump off, but it is during the dark times that we grow the most. No matter what you are facing today, know God is in complete control and trust him completely. 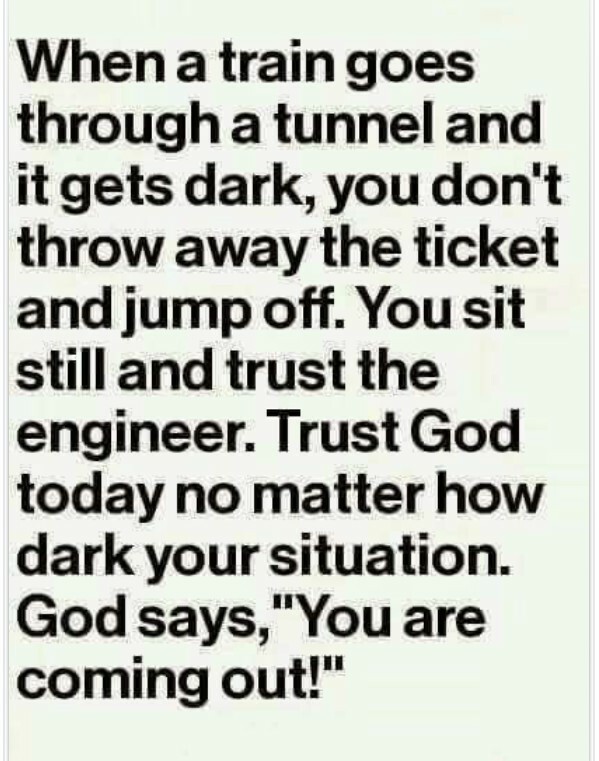 Know “You are coming out soon”, trust the creator of our life. Rather than finding all the things wrong in our lives, we need to spend time looking at all the “right” things in our life. Our life is a gift from God. We may face trials and tribulations, but God will get us through. When you find yourself in a dark spot pray and ask God what he wants you to learn from it. Then wait and listen to Him.